To improve efficiency and cost, we have a complete toolroom that allows for immediate response to tooling requirements in support of the laser team’s fixturing needs. Testing is critical to ensuring the integrity of laser welding. As such, we place an emphasis on the verification of seals using one or more testing modalities depending on the material as well as the intended use of the final product. Data can be provided to assure customer confidence in laser weld integrity and components meeting specification. We also recognize that our customers need a contract manufacturer on which they can rely for precision and on-time delivery. Our extensive experience and capabilities allow us to produce machined components for a wide range of laser welded requirements. 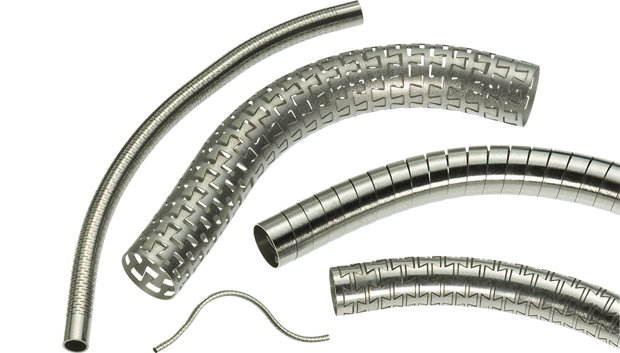 This allows completed medical component manufacturing for devices and assemblies to be supplied from a single source.